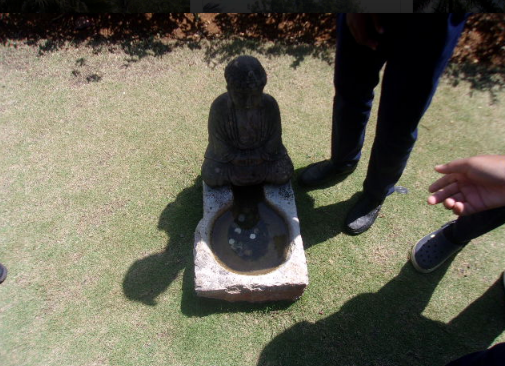 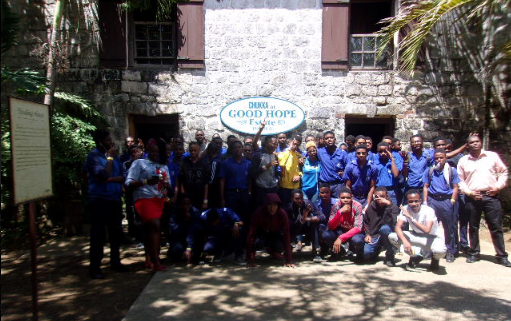 On Tuesday, March 19, 2019 two History teachers and 51 of our fourth form students loaded a bus at school and made a memorable journey to Falmouth, Trelawny for what would be a History class to remember. 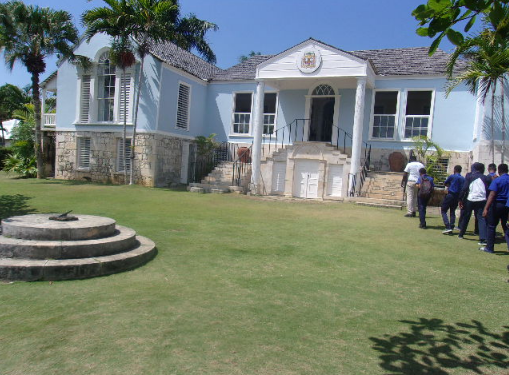 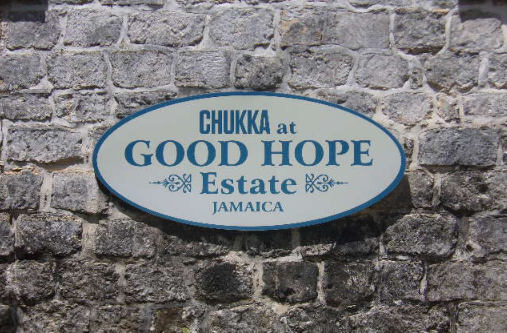 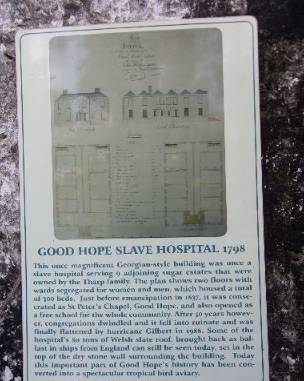 The topic of the day was “Organization and Layout of a Plantation“, and where better to visit than Good Hope Estate, one of the best preserved plantations in the Caribbean? 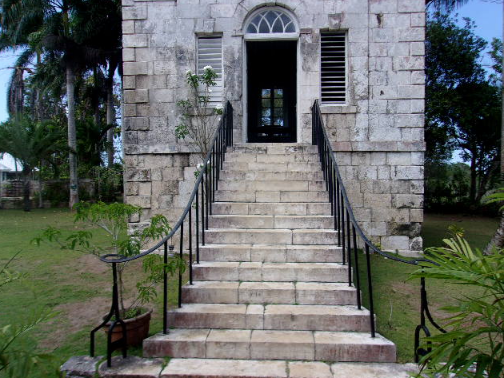 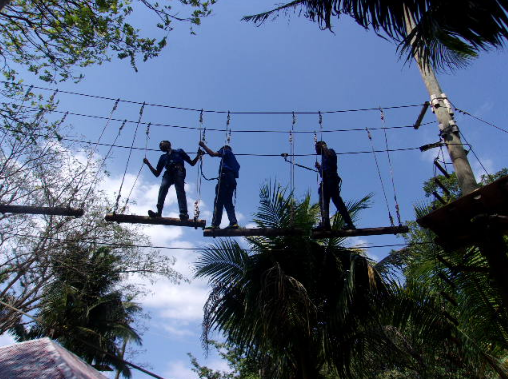 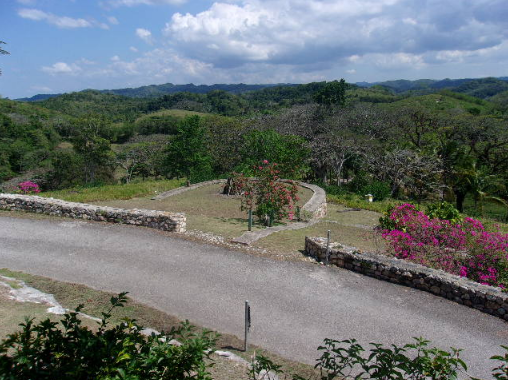 Once a sugar plantation and working village, the property is now owned by Chukka Caribbean Adventures and has been restored to keep the look of the 1700s while boasting all the excitement of a nature adventure park. 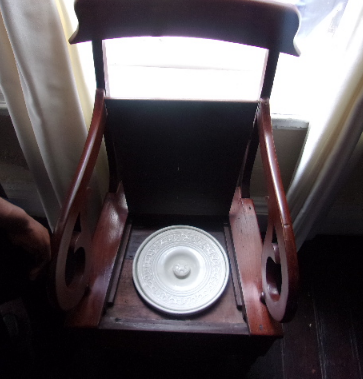 Students were given a tour of the property, first visiting the Great House — which houses furniture, paintings and artifacts from the original plantation — before moving on to the chapel, overseer’s house, waterwheel, and aviary (formerly the slave hospital). 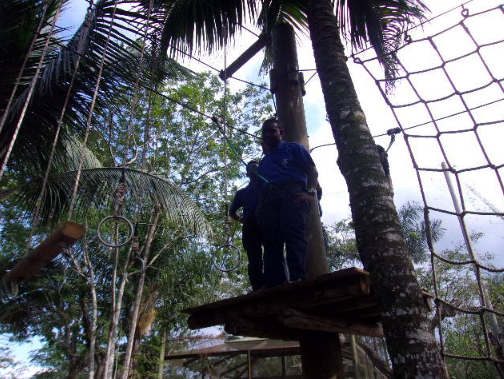 Then it was on to fun and games as the students enjoyed the tractor ride before hitting the obstacle course, one of the park’s many attractions.